Leading writers and content producers to help consumers find the best outdoors gear, products, and apparel for the next big adventure. 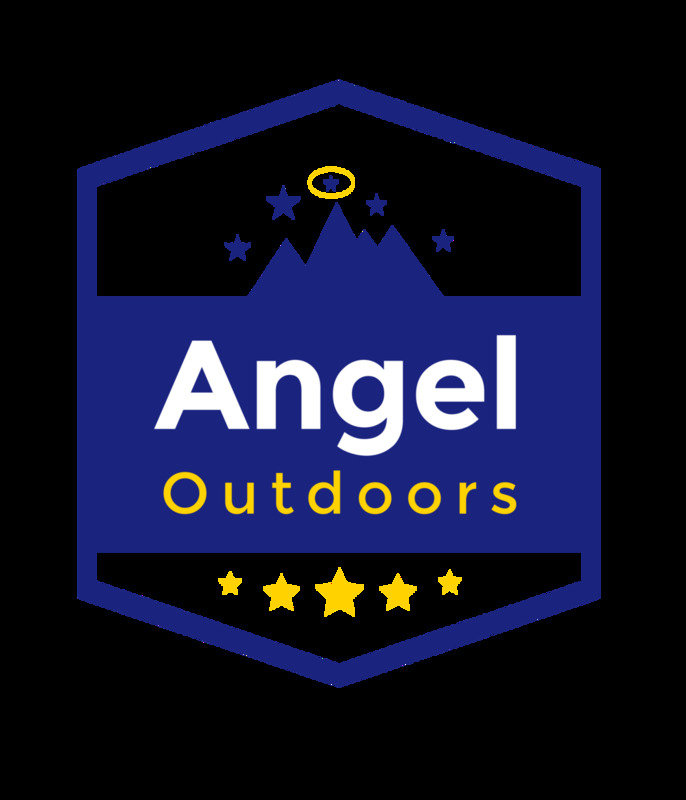 Angel Outdoors offers the best reviews on the latest and greatest outdoor gear, products, and apparel. Mission: to inspire people to go outside on an adventure that will change your life, for the better. … Whether it be backpacking, camping, or hiking… or some other insanely awesome outdoor experience, we give you the resources to explore every inch of our beautiful planet. 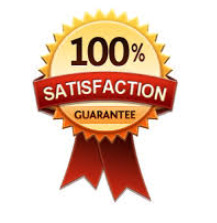 We have guides and reviews for outdoor products, and in the near future we will also be launching some products that will make your outdoor life, even better. 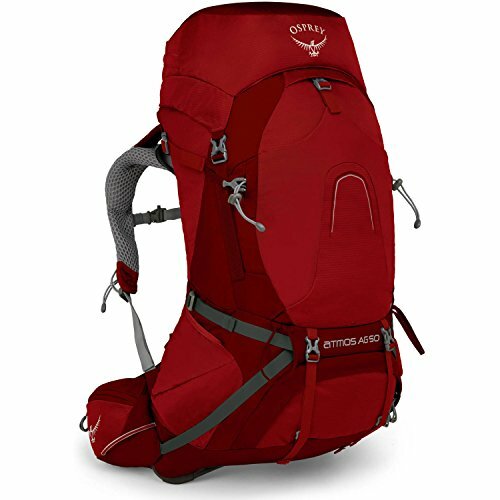 For now, be inspired through our gear reviews or take a journey through our adventure guides. We look forward to meeting you on the outside!